Sometimes a change in scenery can be a welcome bit of variety in a life so often controlled by routines. Life on a Starfleet ship is certainly a life with many routines and schedules. While ships often have shore leave, even this takes place at a nearby port of call. 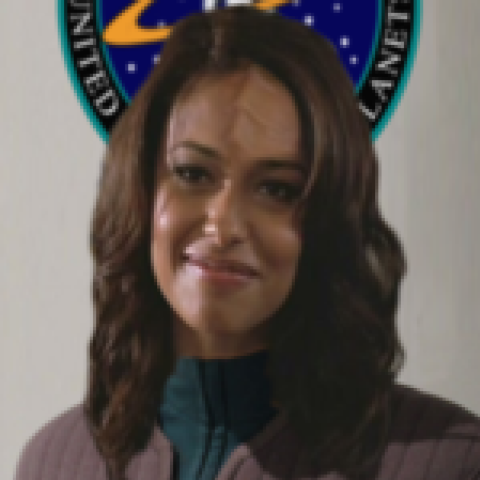 Sometimes a Starfleet officer just needs to take extended leave and get away from everything. Even the most dedicated of officers like Jean-Luc Picard needed to take a vacation every once in a while. Luckily when it’s time to plan a trip the galaxy offers no shortage of potential destinations. Everyone has their own preferences when it comes to an ideal vacation. One person might prefer a quiet, uneventful trip while another might find a short stay in the crowded metropolis of the Klingon First City much more enjoyable. Planets like Risa are incredibly popular destinations, but they aren’t for everyone. There are those who would pick touring historic battlefields or museums over a trip to the beach every time. If your character had to take extended shore leave, where would they go? Poll of the Week: Who Would You Draft? Poll of the Week: Security Officer You’d Want The Most?